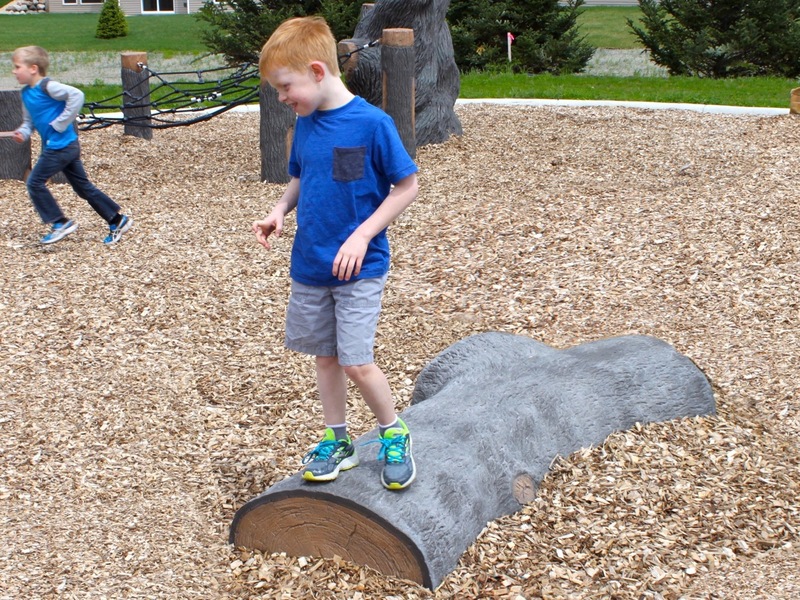 A naturally appearing tree with a realistic sculpted bark finish makes for a very unique Fallen Tree Balance Beam. 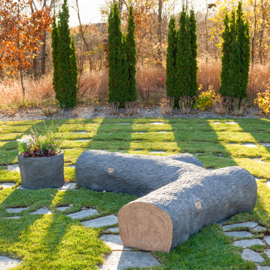 Fabricated and themed from Glass Fiber Reinforced Concrete (GFRC) to create a great look and feel. 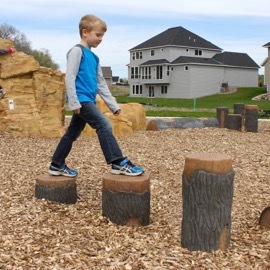 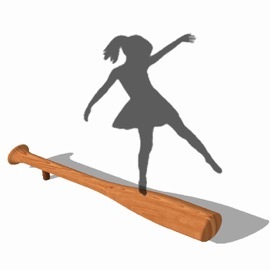 Challenges kids’ balance and stability and provides fun.